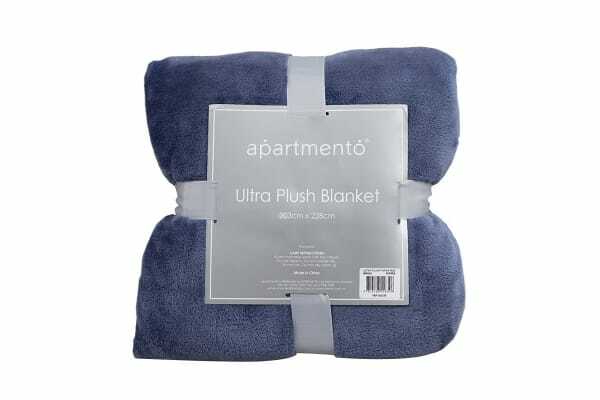 The Apartmento Ultra Soft Blanket (Queen) is a super soft and luxurious addition to any lounge or bedroom! 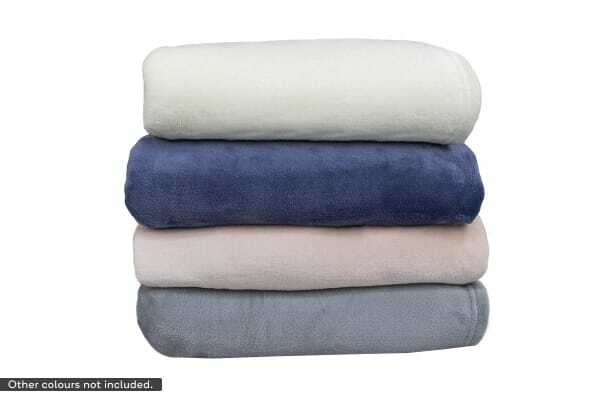 Add colour and warmth to your bedroom or living space with this blanket. 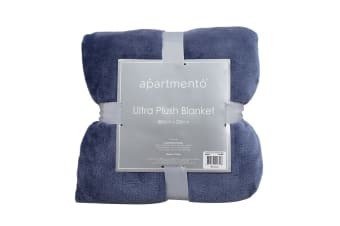 Luxuriously soft and cosy, the Apartmento Ultra Soft Blanket (Queen) is perfect to snuggle with in winter or can be paired simply with a flat sheet for a light alternative to a quilt. 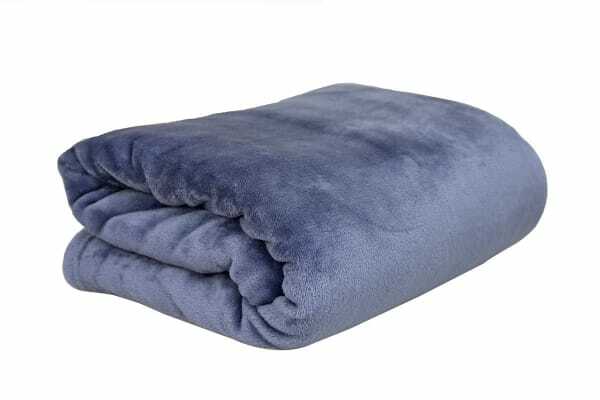 Lightweight and warm, the beautiful velvet-like finish will add subtle accents of colour to your home style.